Acupuncture is an ancient Chinese medical practice that has been used to effectively diagnose and treat illness for thousands of years. Bioenergy called Qi (pronounced chee) circulates via pathways to all parts of the body. When the flow of Qi is impeded or disturbed, pain or illness occurs. The painless insertion of flexible hair-thin, sterile needles into precise points on the body helps restore the smooth flow of Qi, which balances and harmonizes the body systems. 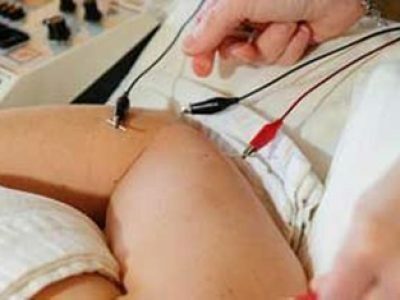 The modern scientific explanation is that needling the acupuncture points stimulates the nervous system to release chemicals in the muscles, spinal cord, and brain. This either changes the experience of pain, or triggers the release of other chemicals and hormones which influence the body’s own internal regulating system. Cupping therapy is a treatment that releases stagnation, congestion, pain and discomfort from the energy meridians of the body as well as softens tight muscles and joints. It is an ancient form of alternative medicine in which cups are put on the skin for a up to 10 minutes. The cups are suctioned onto the skin and, along with the negative pressure provided by the cupping, it can loosen muscles, encourage blood flow and sedate the nervous system. Some conditions cupping is used for are to relieve pain and inflammation, stiff muscles, anxiety, fatigue, migraines and removing pathogens (i.e. colds). Check to see if cupping is a good choice of treatment for you. Electroacupuncture uses the same principles and pressure points as the traditional needling method, but it adds a microcurrent to the needle. The points are constantly stimulated, which enhances the function of the specific point and increases the rate of recovery. 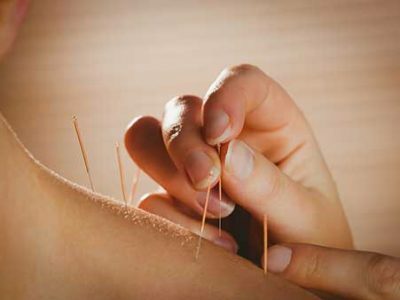 It is believed that this type of adjunct treatment to acupuncture works through trigger, motor and ahsi points in the body, that tap into the nervous system. If creates a greater output of endorphins, which circulate in your bloodstream longer, providing extended period of pain relief than just acupuncture alone. It can also stimulate the body to provide better tissue and wound repair. 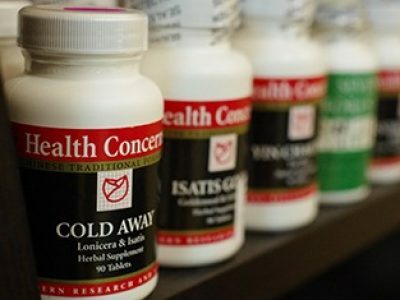 We carry Health Concerns patent herbs, various supplements and CBD oil and salves. These would be prescribed to accelerate the progression of healing between acupuncture treatments and to help cultivate balance in the body. The combination of these, with acupuncture, provides the body with extra toolsit needs to provide optimal healing for the body!